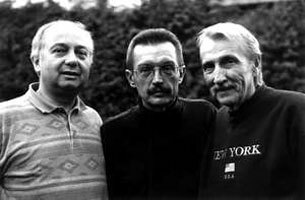 Emil Viklicky is one of those European jazz pianists who has successfully incorporated elements of his indigenous folk culture into jazz. As a straight ahead jazz pianist Viklicky plays in a bravura style reminiscent of Peterson building the tension with dense block chorded passages and releasing it through dazzling boppish runs. When he plays in this manner the results are very good, but when he performs his original compositions with their indebtedness to Czech and Moravian folk forms, a very distinctive and rewarding synthesis occurs. 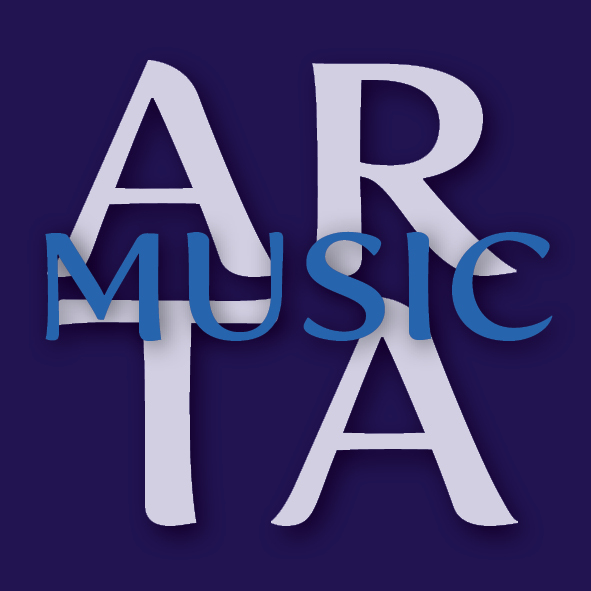 This live set, of which an extended version is also available in DVD format, offers some beautiful and thrilling music with several tunes of aria like purity that no doubt derive from Viklicky's parallel career as a composer of opera. Pre-eminent amongst these is his sweeping, passionate tune "Wine, Oh Wine" which he opens as a rhapsodic prelude before breaking into a percussive vamp, re-capitulating the melody as a syncopated variation. A thorough jazz work out follows without loosing the melodic thread or yielding entirely to conventional licks and motifs. It is a super performance bringing in a resourceful arco bass solo and some tasty drum breaks interspersed with mincingly coquettish reiteration of the primary melody. Even more in tune with Viklickys roots are the pieces entitled "Aspen Leaf", which combines a Bohemian refrain of powerful simplicity with a latinesque rhythm, and "Vrat sa mily- Lover, come back", a tune of quite disarming lyricism. 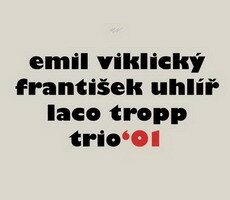 Of Emil Viklicky's trio compatriots Uhlir warrants special mention because his bass playing is central to the overall musical conception. Coming from a classical background he is adept at spinning eloquent, richly melodic solos, bowed and pizzicato, with his compositional skills seemingly of a similar standing to those of his leader on the evidence of his solo feature, the delicate "Song for Jane". Laco Tropp supports these musings with restrained touches of percussive color in both a spirited and sensitive way. Emil Viklicky is a formidable musician; no doubt about that, and through his immersion in his national musical heritage and his enthusiasm for jazz has brought together two genres in a convincing, highly entertaining and often moving way. When he plays jazz flat out it sometimes sounds commonplace, lacking the intelligence he brings to his cross cultural pieces but he shouldn’t be ignored and though he has been around the scene for quite a few years his big moment may be at hand.